This year demonstrated an explosion of interest in influencer marketing bringing with it a sharp increase in attention as well as implementation successes and failures. The mixed bag of advice for any shiny new object of marketing attention like working with influencers brings uncertainties, especially with rapid innovation, increased competition and self serving “influencer marketing experts” popping up on every digital corner. 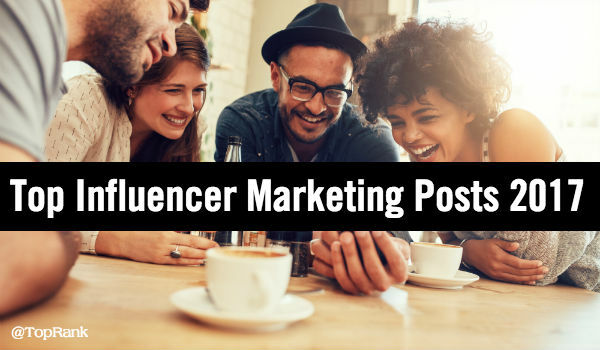 As long time influencer content marketing practitioners, my team at TopRank Marketing has to anticipate the key questions marketers have around influencer marketing. Not only do we understand the questions, but we have delivered many of the answers in over 40 posts on the topic including B2B influencer marketing strategy, technology, influencer research and recruiting, influencer content collaboration, integration with SEO and social, influencer content promotion and performance measurement. Working with influencers on content collaboration is something we do every day and not just for clients, but for ourselves. As a result, designing influencer content collaboration programs has become central to our B2B marketing solutions, right along with SEO, online advertising and CRO. A BIG thanks to Ashley Zeckman, Josh Nite and Caitlin Burgess for their work on advocating best practices through their blog posts on this relatively new field for the B2B marketing industry. Through actual experience, experiments and research, our team has advanced our approach to influencer marketing strategy, process, use of technology, measurement and best practices significantly over the past 5 years. In particular, the past 12 months has been like an accelerated Masters Degree as we’ve implemented programs for multiple Fortune 500 companies that were integrated with content marketing, SEO, social media and online advertising. To help you ask and answer some of the important questions around influencer marketing for 2018, here’s a collection of some of our most popular blog posts on the topic. 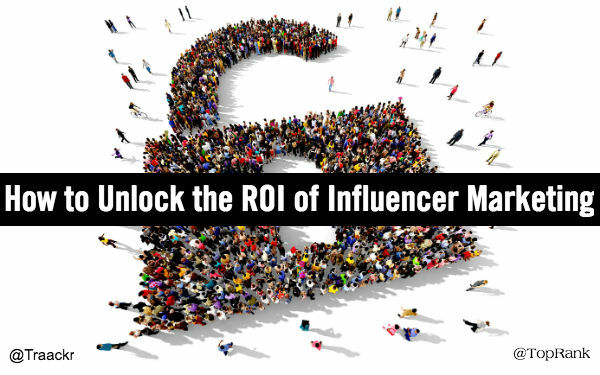 To help marketers understand the major trends in influencer marketing, we partnered with influencer marketing platform Traackr to connect with enterprise level marketers and tap their experiences with influencer marketing budgeting, operations, and forecasts for the future. 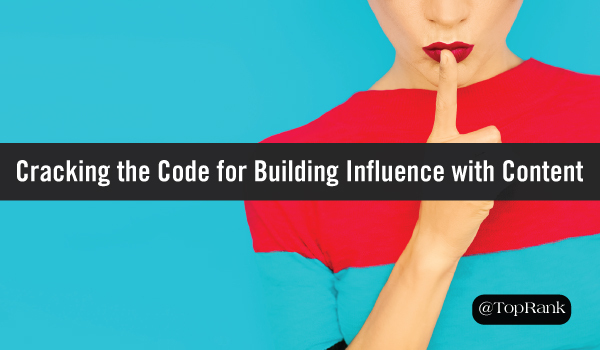 Brian Solis of Altimeter translated that research into an excellent guide called Influence 2.0. This post distills the key messages from the Influence 2.0 report focusing on influencer marketing maturity, impact, goals, digital transformation, and integration. Expert quotes are also provided by Amanda Duncan of Microsoft, Dr. Konstanze Alex-Brown of Dell (client) and Amisha Gandhi of SAP (client). Strategy is great but most readers want tactics. 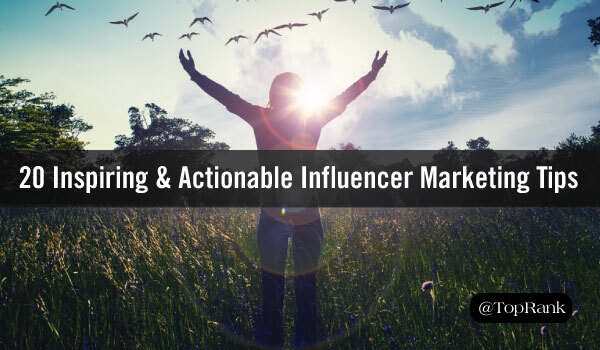 That’s why this post focusing on 20 specific and actionable tips ranging from how to find influencers to how to recruit them to how to inspire them to promote the content your brand and the influencer collaborated on. In this post Caitlin draws on her experience as a Journalist to showcase the parallels to working with influencers. The advice in this post is very actionable and steps outside the usual list of tips for influencer engagement and collaboration. 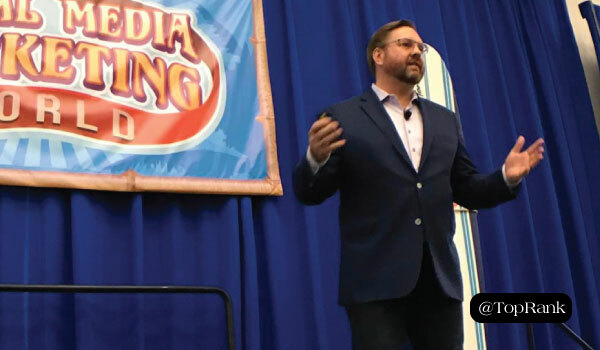 This post is a liveblog by Josh of my presentation at Social Media Marketing World where I talked about what NOT to do as well as insights around the state of influencer marketing funding, the differences between B2C and B2B influencer marketing, what goals are possible when working with influencers and what areas of business are most impacted by influencer marketing. As a hot topic that is also challenging for marketers to implement consistently with impact, content marketing is an area where many CMOs are looking for improvement. 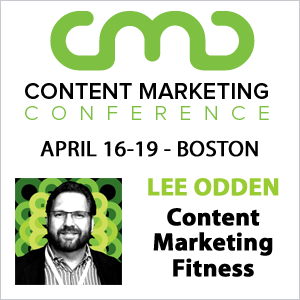 Enter the intersection of content and influence. This post outlines three fundamental influencer content engagement models to help senior marketing executives understand where they can have the most impact. 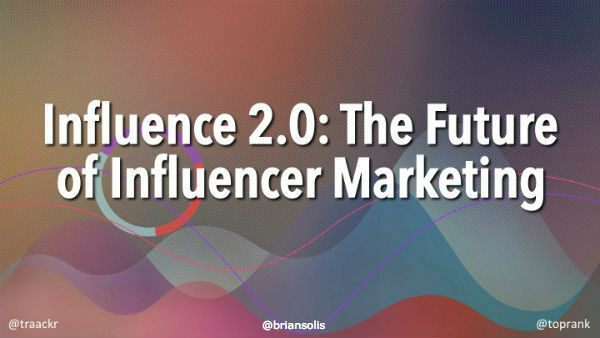 One of the key insights from the Influence 2.0 study we did with Traackr and Brian Solis was the disconnect between B2B and B2C influencer marketing integration and maturity. 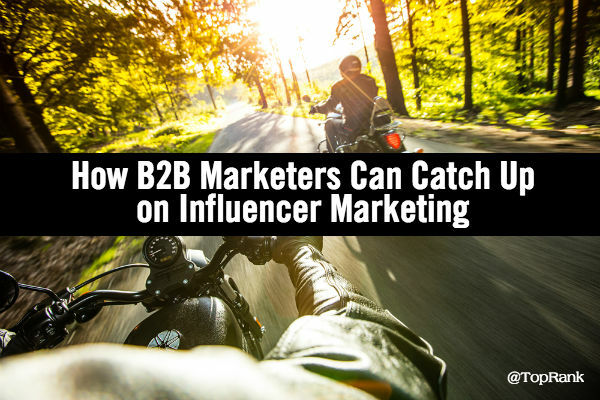 This post outlines steps for B2B marketers to take so they can close that gap and realize the incredible potential of ongoing, integrated influencer marketing programs. 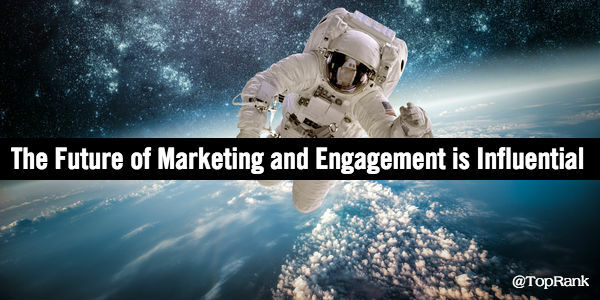 When Ann Handley asks you to do a webinar about influencer marketing for MarketingProfs, you say yes! This post outlines some of the BIG B.S. that’s being promoted around influencer marketing as well as best practices and advice based in actual experience and practice. 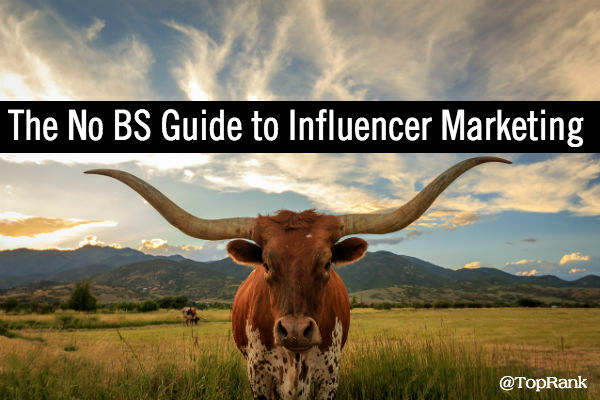 When it comes to B2B influencer marketing, watch where you step. One of the benefits of writing for CMO.com is cross posting those articles to our own blog. This article outlines some of the strategic findings from the Influence 2.0 report we produced with Traackr and Brian Solis. Nothing gets a CMOs attention like a clear cut explanation around ROI. This post pulls out the ROI discussion from the Influence 2.0 report and highlights key insights. For any company, big or small, that wants to create immediate value from working with influencers, the answer is almost always content. This post is a guidebook for a customer-focused approach to content that emphasizes collaboration with industry influencers and how to build promotable content. 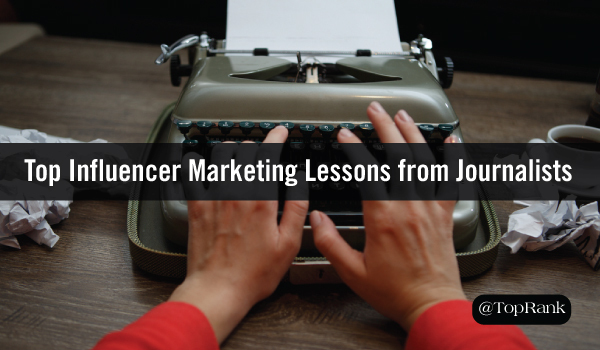 This post includes many of the influencer content best practices we use for our own influencer content projects at TopRank Marketing. You many be interested to know that our overall most popular posts around influencer marketing were actually lists of influencers. Much effort is put into these types of posts and our community clearly finds them useful. For any kind of content a business creates and publishes to the world, there is an opportunity for collaboration with credible voices that have active networks interested in what those voices have to say. In many cases, far more interested than in what the brand has to say. Greater and more relevant attention and engagement are core to the value brands can realize with ongoing influencer engagement. What we need in the influencer marketing world is for the hype to give way to more examples of what actually works in terms of influencer engagement strategies, identification, communications, promotions and measurement. 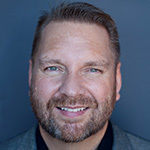 There’s not enough “walk the talk” amongst prominent voices, especially when it comes to best practices ongoing influencer relationship management. Another major need is for faster and more qualitative tech innovation amongst the influencer marketing platforms. I for one would love to see AI used to connect the dots between public community and influencer social data and a brand’s dark data, web analytics, advertising and PR metrics to surface more effective prompts to engage influencers / communities in ways that will deliver on business results. Influencer marketing platforms need to integrate with content marketing platforms to make workflow and influencer collaboration one with influencer CRM and reporting. There is no greater intersection than content and influence (confluence) for brands to realize the value of influencer relationships in a way that delivers impact to the business. Platform integration will help make that combination even more powerful and scalable. When it comes to influencer marketing and 2018, we are just getting started! A HUGE THANK YOU to some of our top marketing and technology industry influencers that we’ve worked with in 2017! As we kick off 2018, the team at TopRank Marketing wishes you a very Happy New Year!